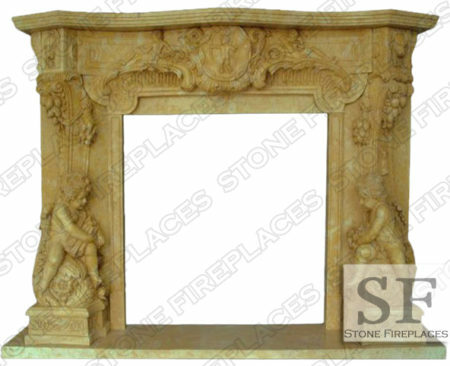 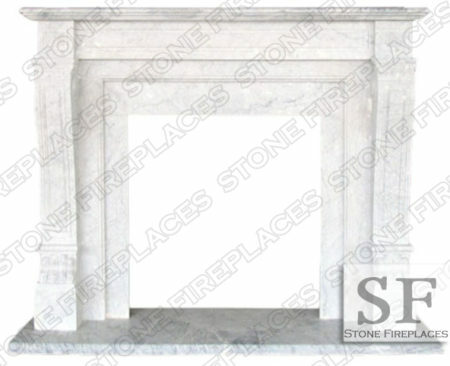 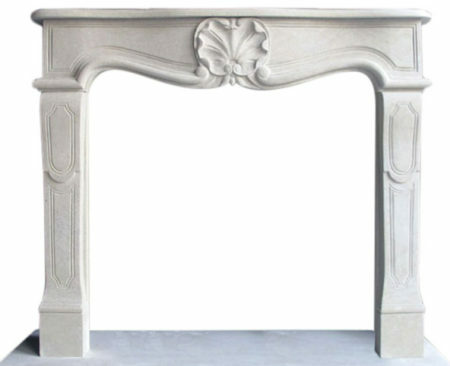 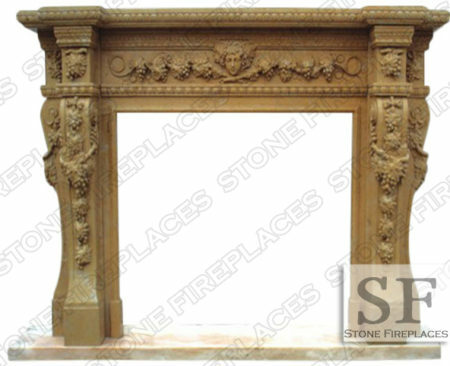 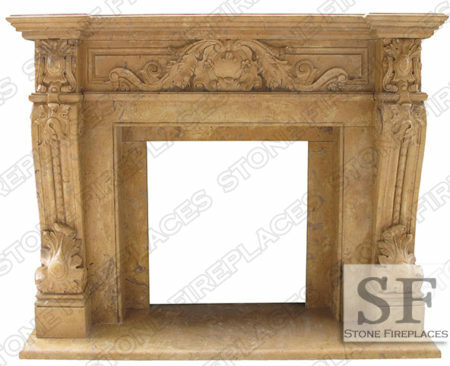 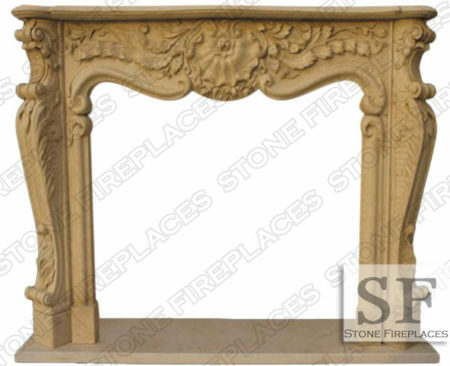 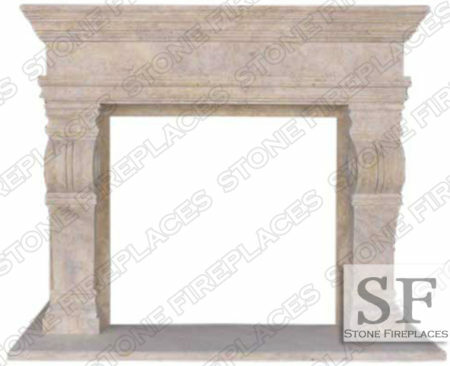 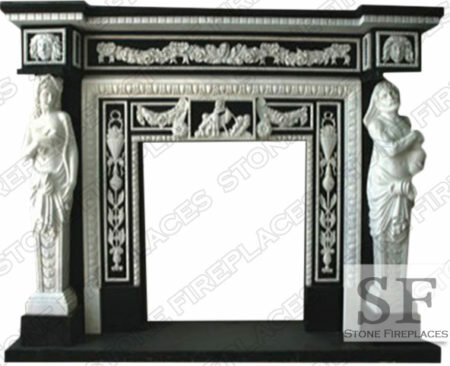 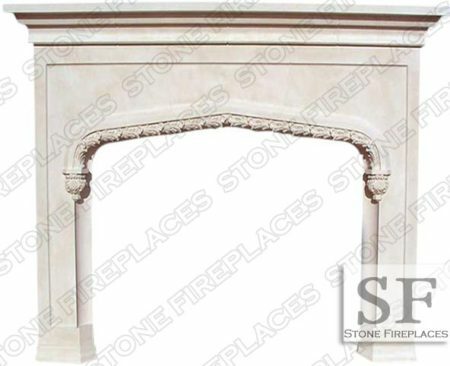 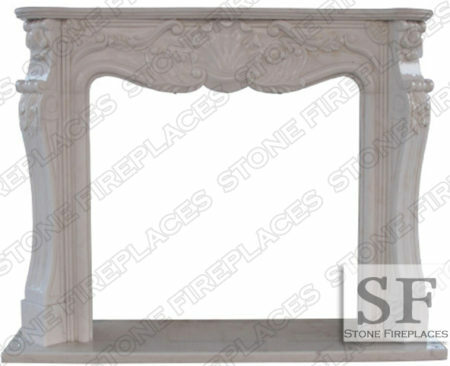 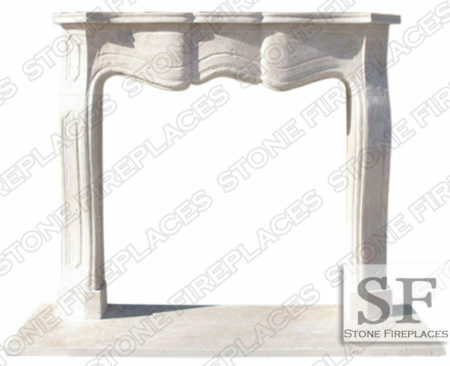 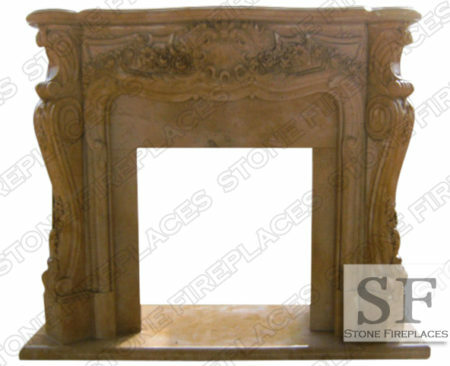 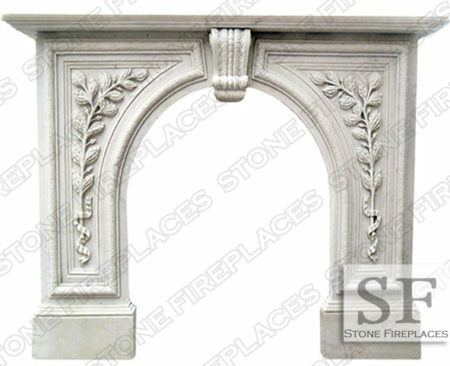 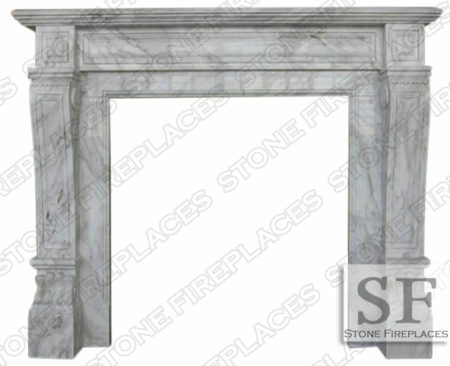 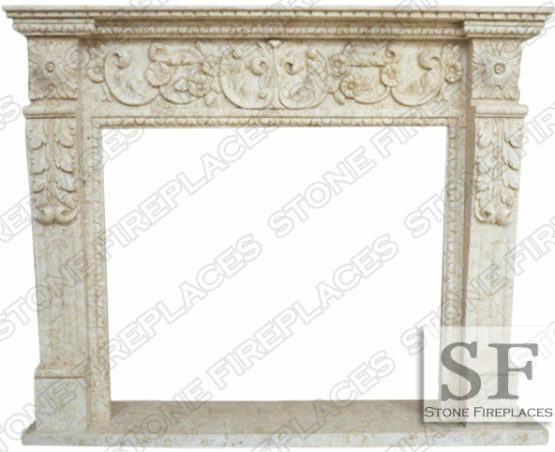 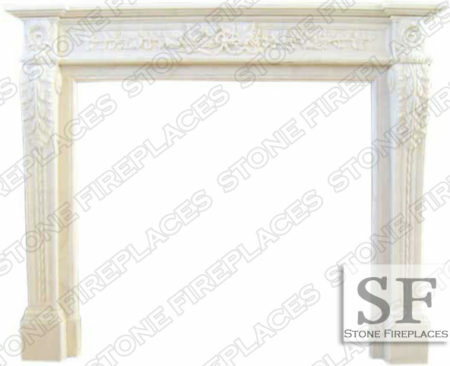 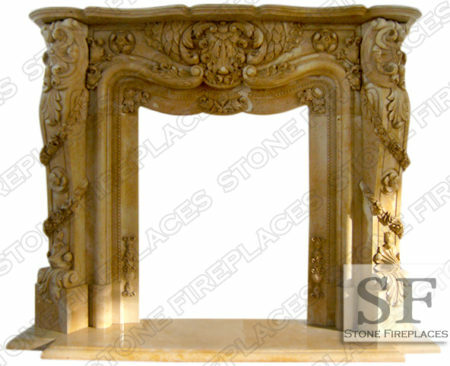 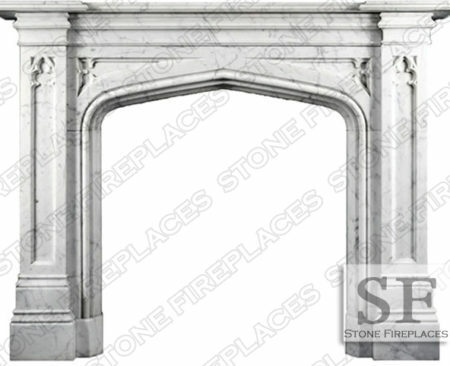 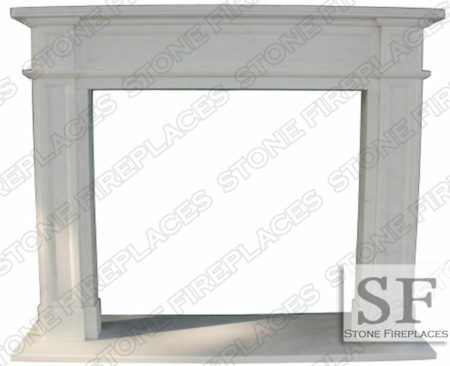 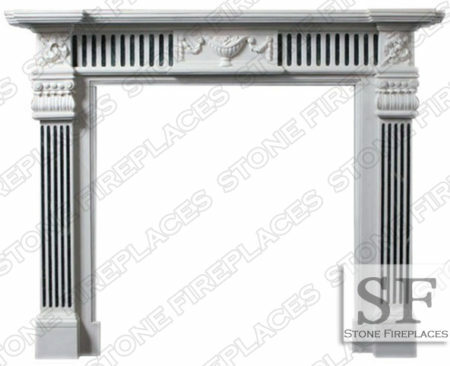 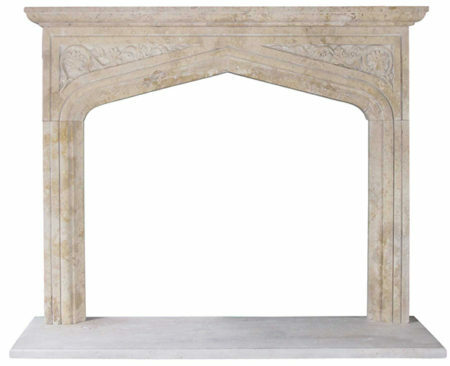 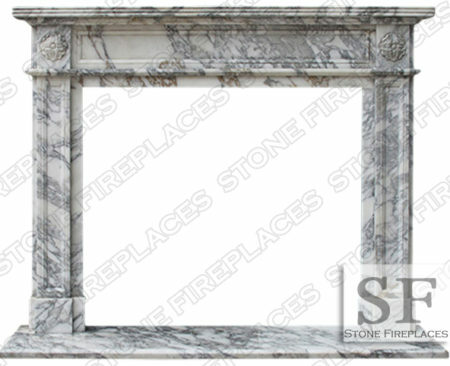 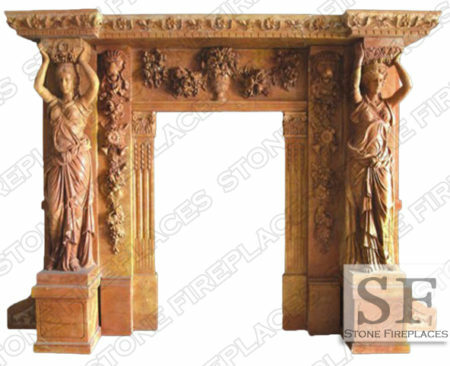 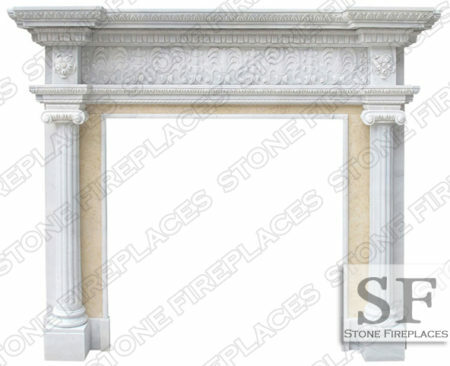 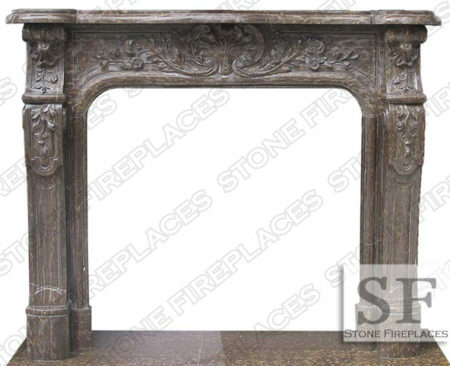 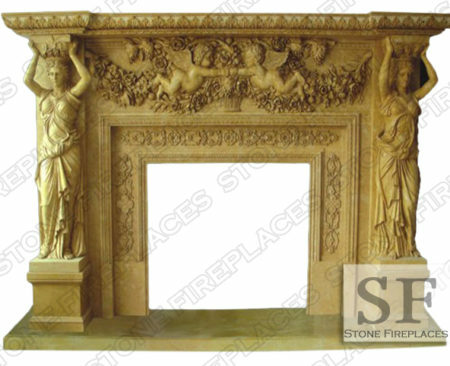 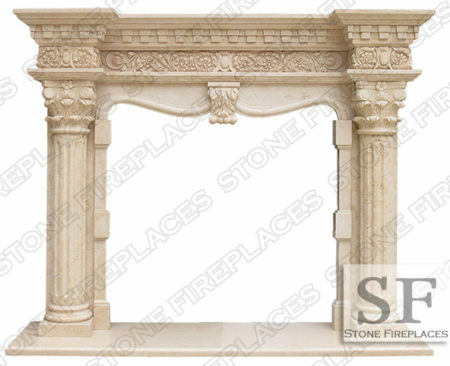 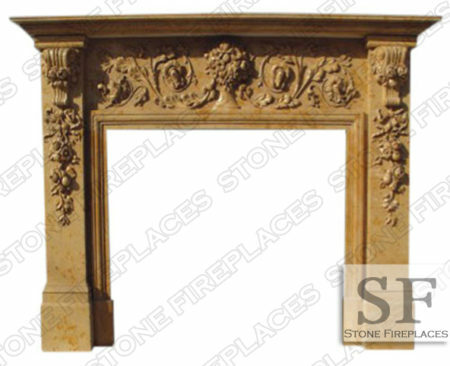 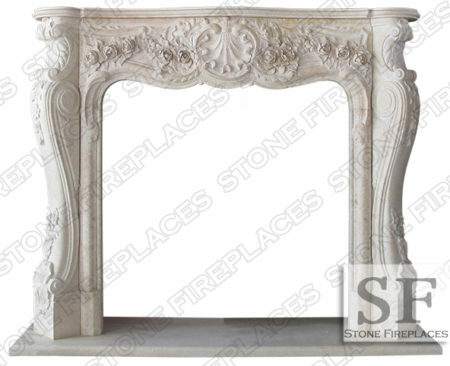 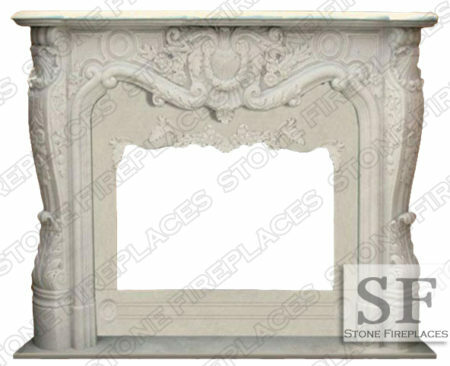 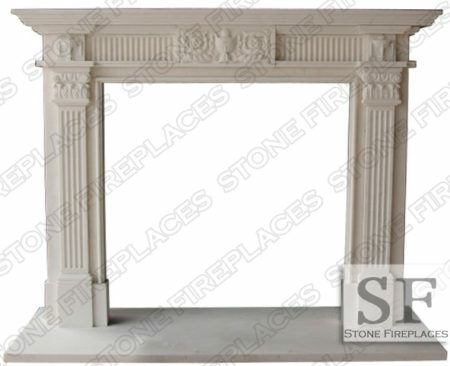 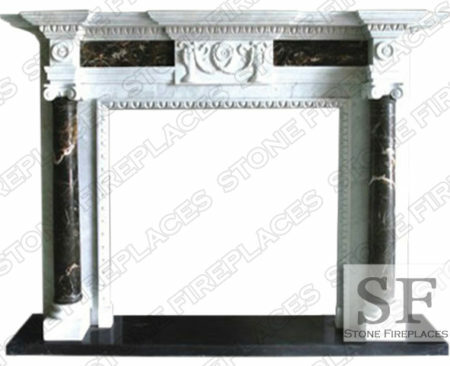 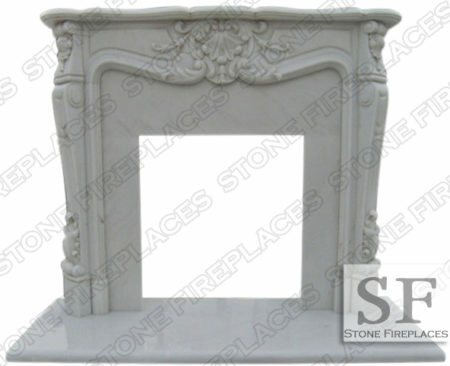 The Grand Floral Marble Fireplace Mantel is hand carved from a cream marble. 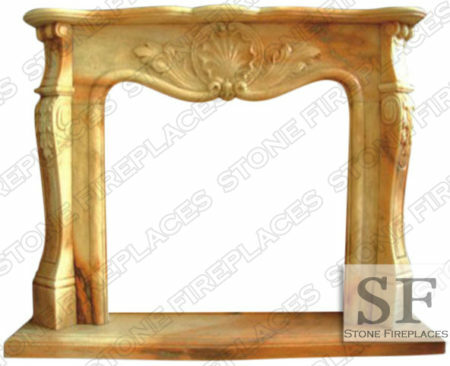 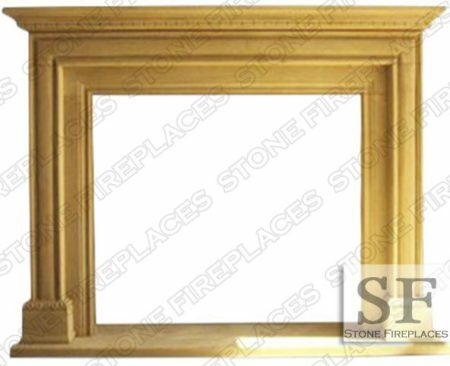 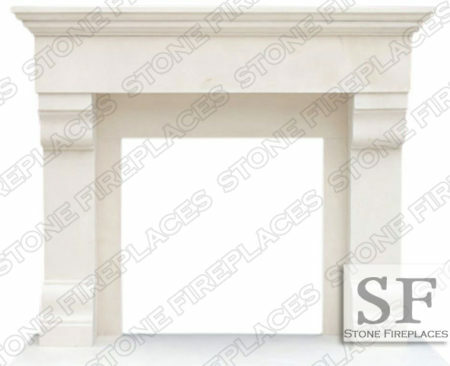 The stone is a warm light cream or beige color. 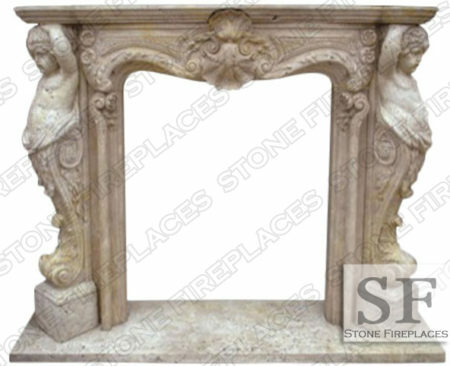 The style can be considered either Italian or French because elements of both styles are integrated into this mantel surround. 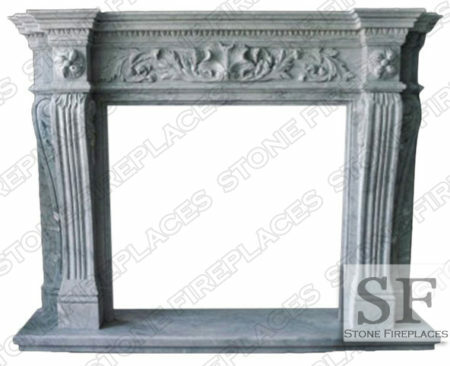 A great hybrid that works in any home. 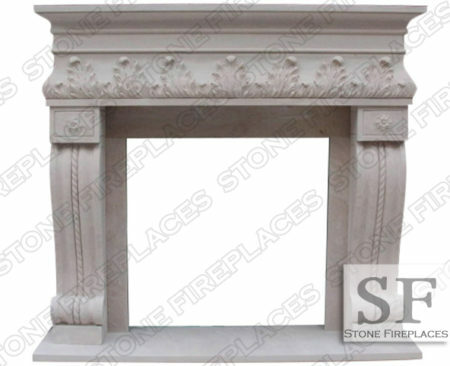 Floral design is great for any home. 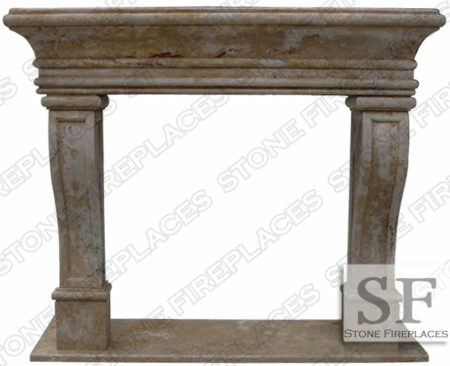 Corbel floral legs hold up the mantel shelf. 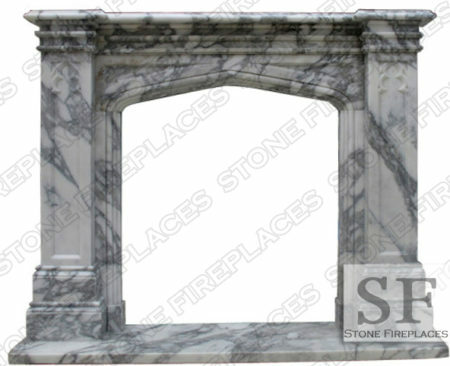 This can be made custom to your dimensions. 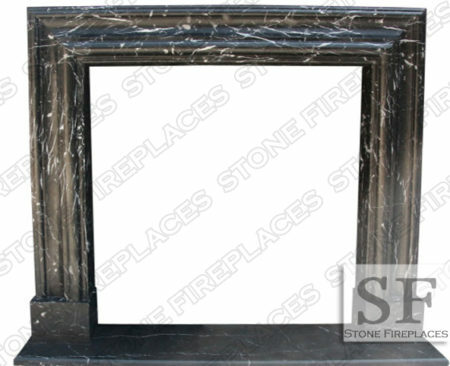 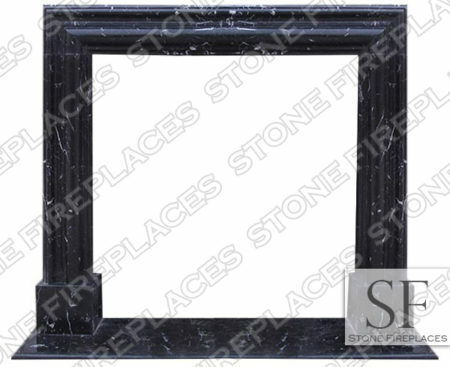 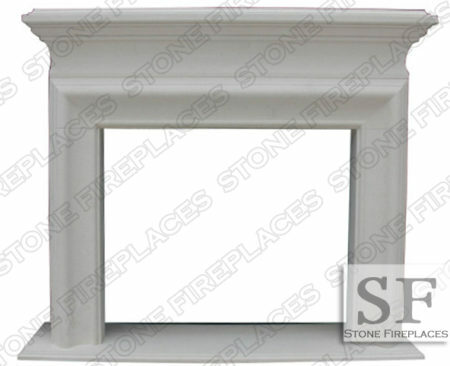 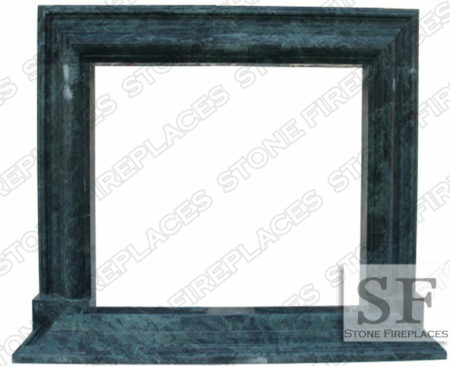 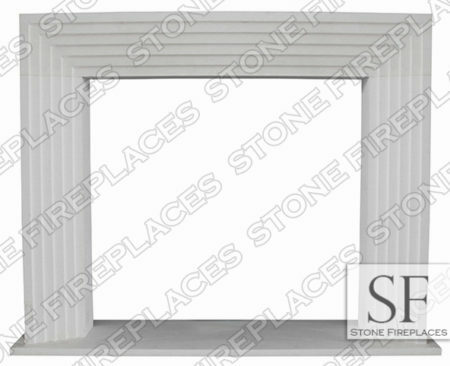 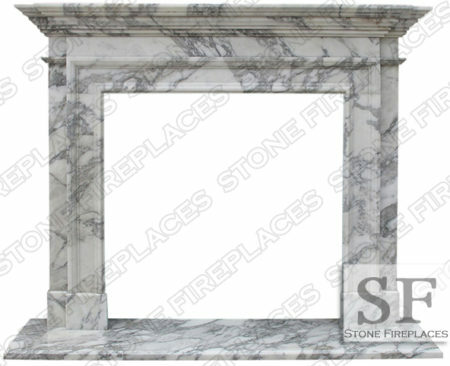 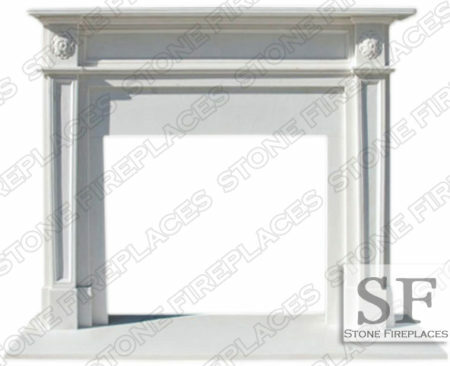 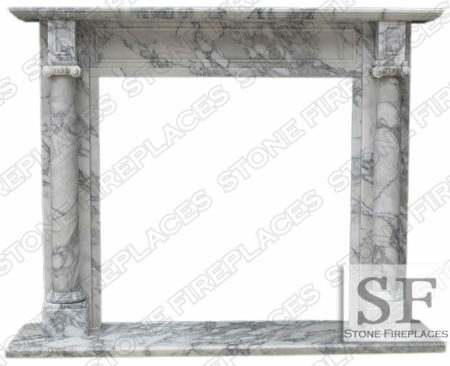 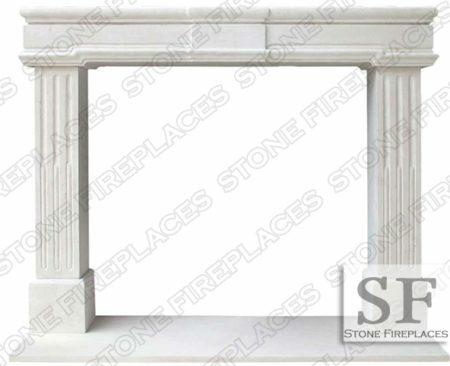 This marble surround facing is perfect for placing decorations on the top shelf and gathering around for a family night. 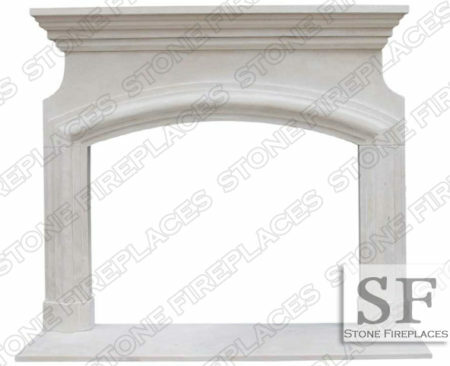 Available in Custom Dimensions. 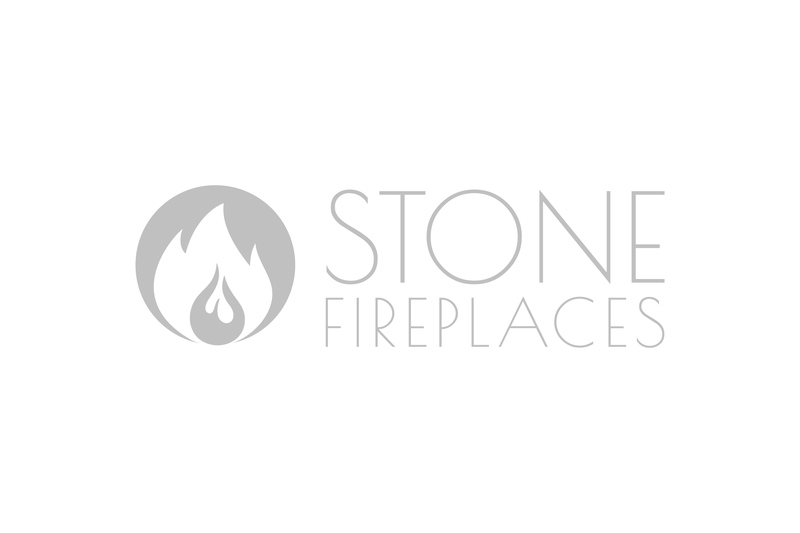 Custom Lead Times Will Apply.